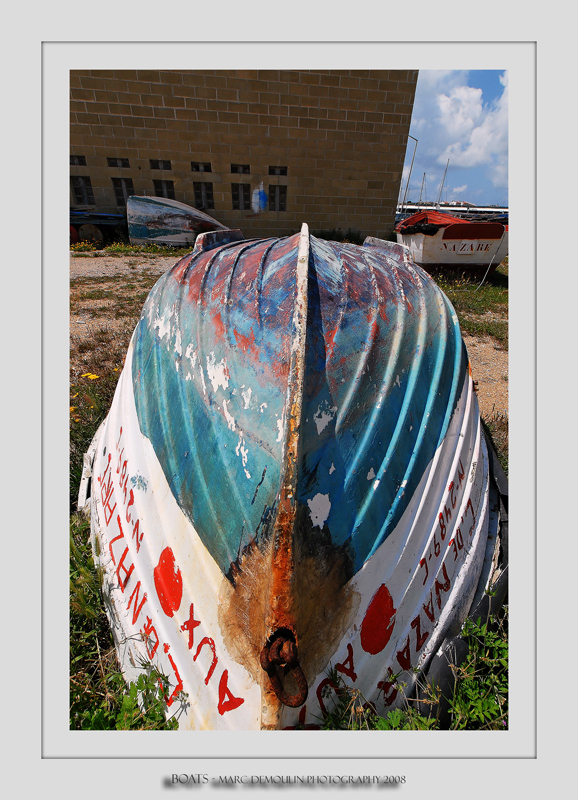 These lines of this boat, colors, details and textures are very well captured here. Beautiful and colorful work. V.